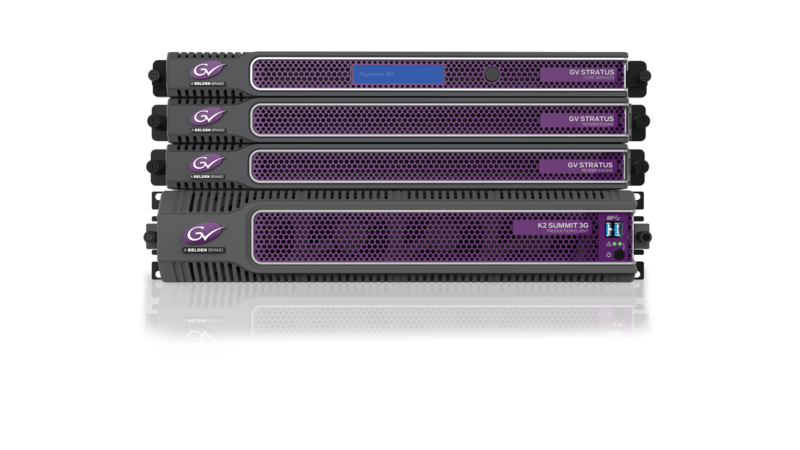 There's a reason why more than 200 GV STRATUS systems are in use all over the world — it makes getting productions to air easier and faster than ever before. 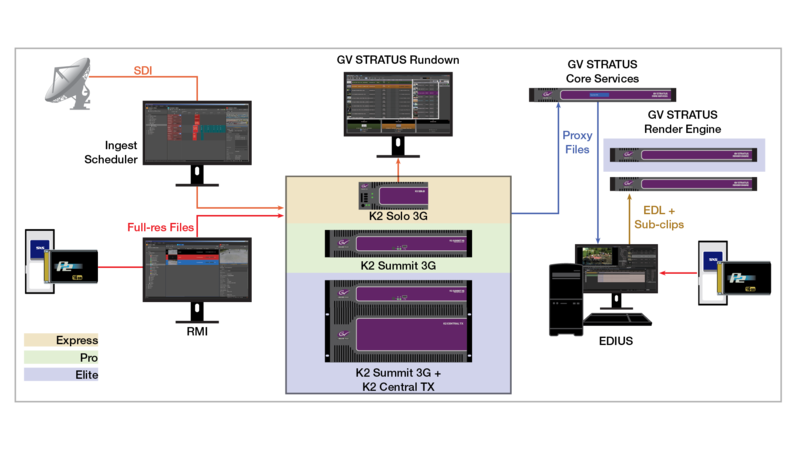 GV STRATUS is a full set of production tools in one application — designed for simplicity, efficiency and speed — because exceptional, highly creative content starts with an efficient, flexible workflow. 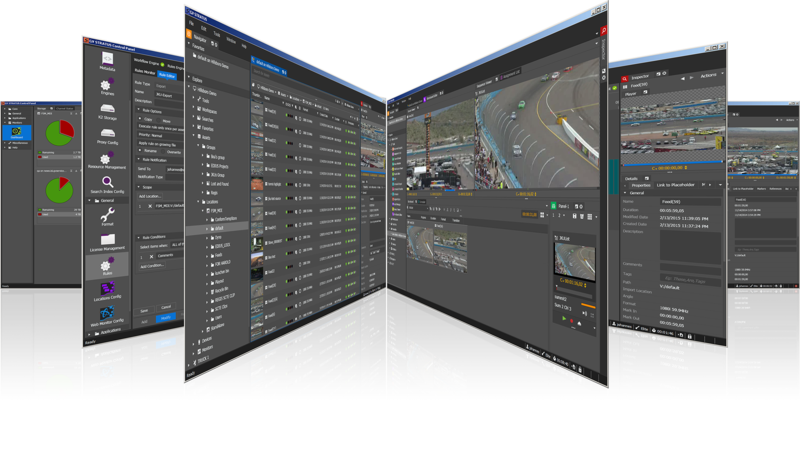 GV STRATUS lets you better manage entertainment, on-air operations and news production media workflows to stay competitive. Since GV STRATUS's task-driven tools operate in a variety of environments, and can be specifically tailored for each user's job function, you'll increase efficiency and enable more effective collaboration throughout the entire production lifecycle. Three proxy compression qualities available, up to 720p HD, as standard. Custom proxy sizes are supported, from 320x280 to 1920x1080 resolution, up to 15 Mb/s. Please contact Grass Valley for more information.